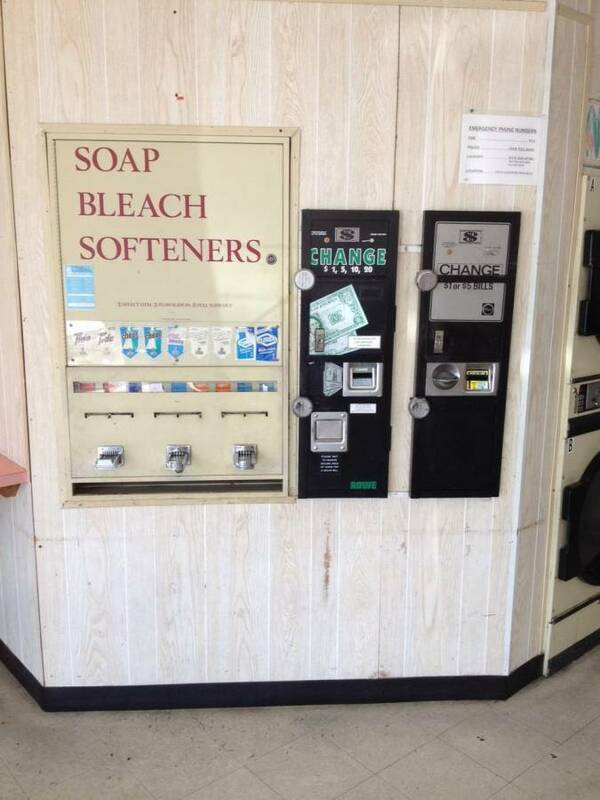 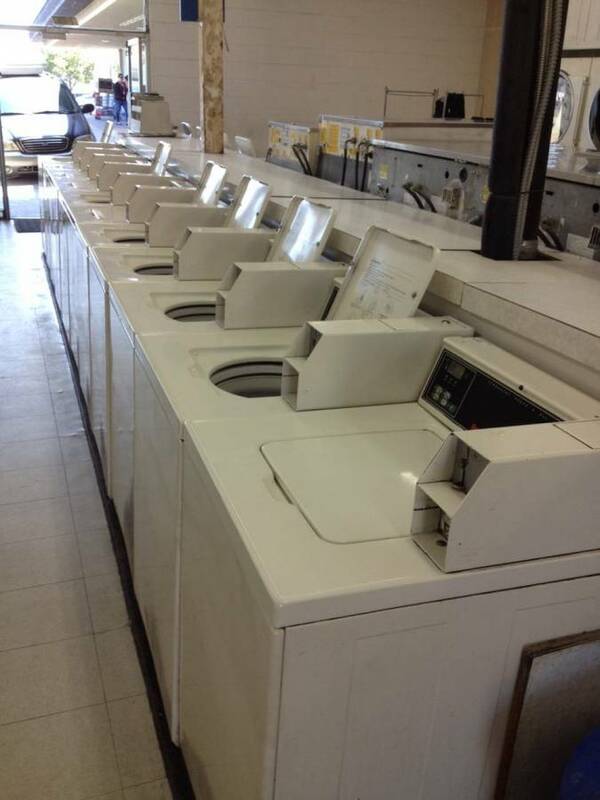 This is a pair of San Diego laundromats for sale. Both stores are 1,500 square feet, in strip centers with good parking. The seller is retiring and the laundromats are being sold as a package. 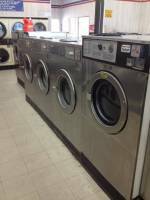 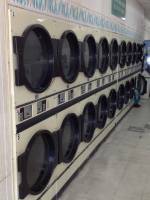 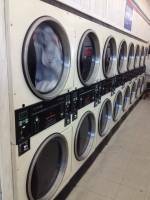 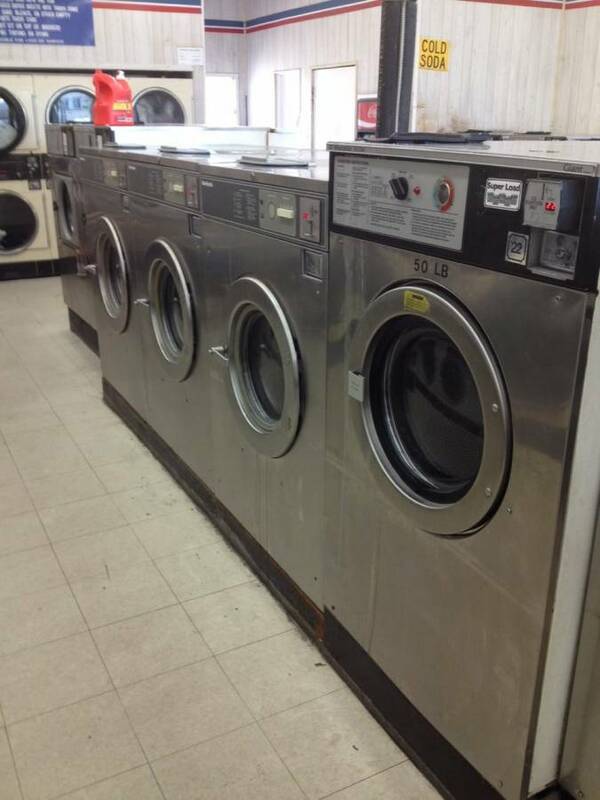 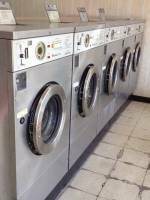 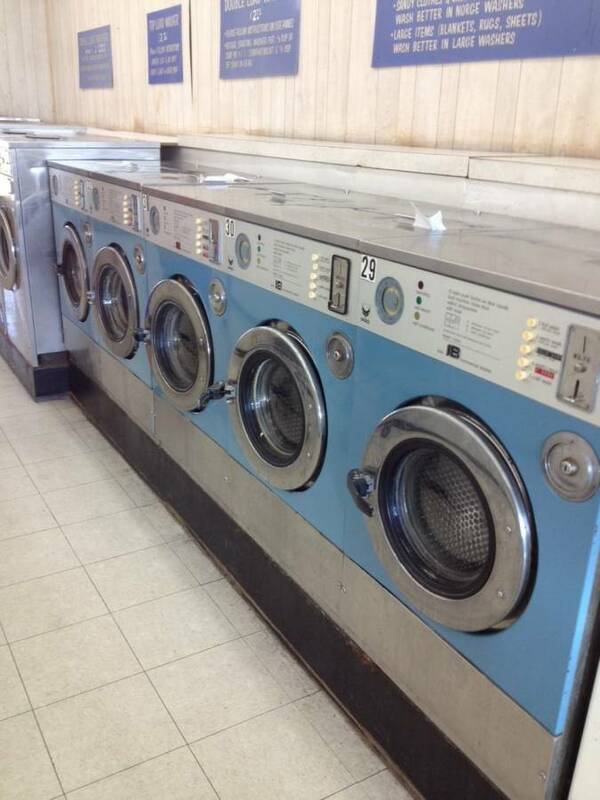 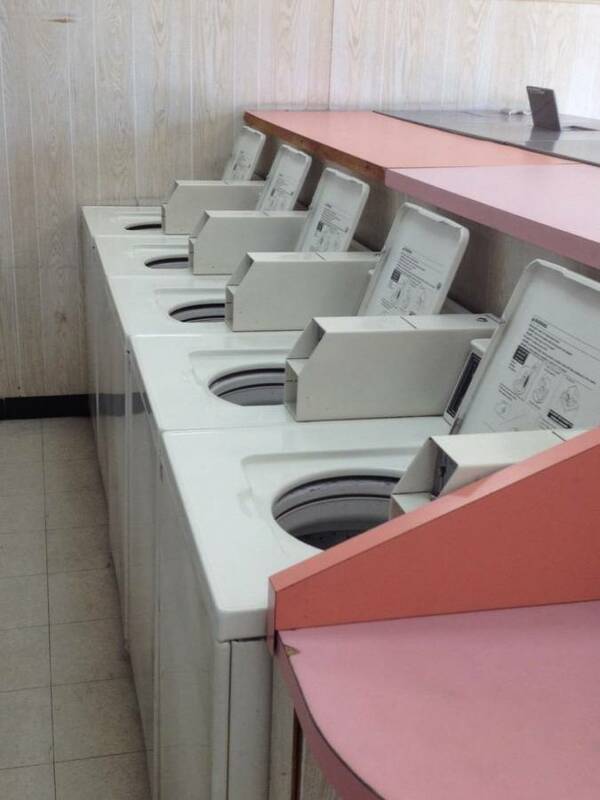 Click to view all Laundromats for sale in San Diego California listed by PWS Laundry.